Maurizio Sarri says he expects to give teenagers Ethan Ampadu and Callum Hudson-Odoi first-team places as well as Ruben Loftus-Cheek. 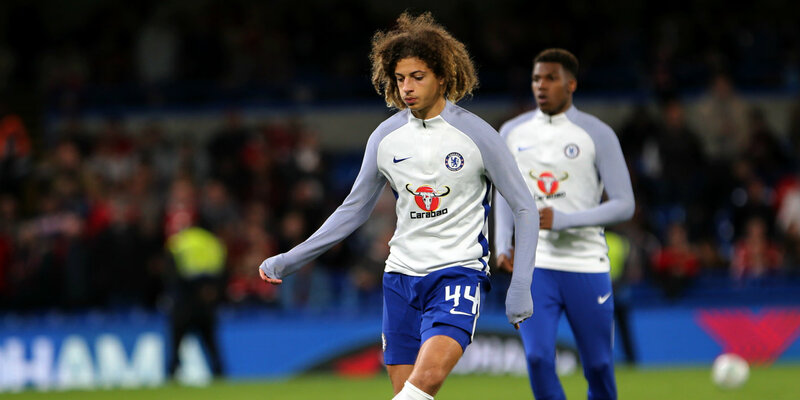 Ampadu, 18, impressed for Chelsea last season but has not featured since Sarri took over as Blues boss. He was hugely impressive for Wales this week, further enhancing his growing reputation. “I am very happy for him. At the moment it is not easy to give space to everyone. I have 28 players,” said Sarri. Ampadu, signed from Exeter City last year, can play in defence or midfield and caught the eye at centre-back for Chelsea last term. 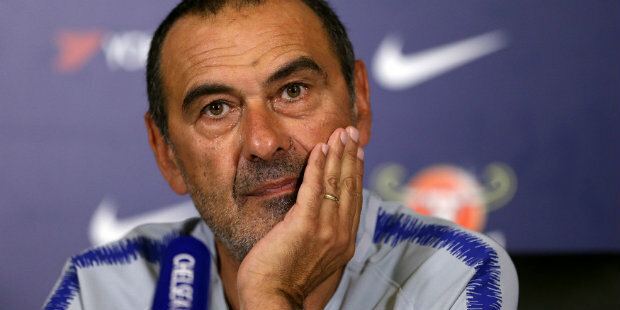 Sarri explained that he has been particularly reluctant to make changes in defence during the first stages of his reign. The Italian said: “In this first period for me it was very important not to change, especially in the defensive line. But I hope in the future to be able to give space.